There are few ways to motivate kids to do schoolwork that work better than candy. 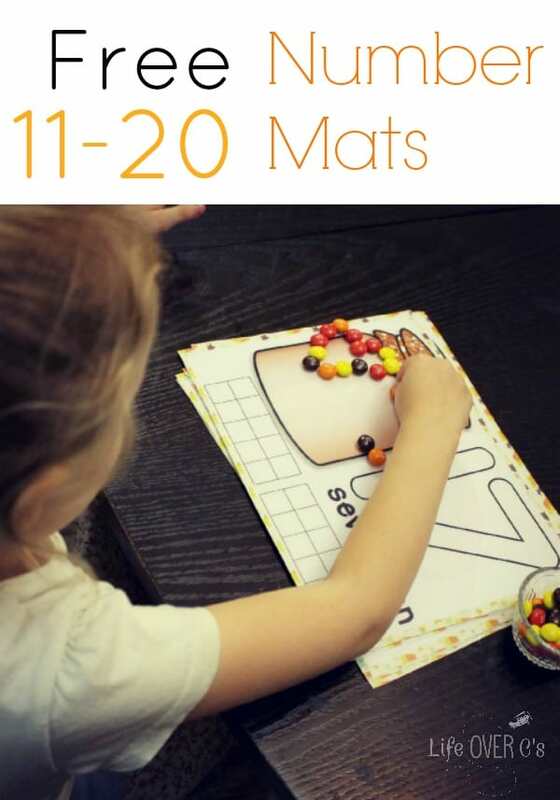 These free fall counting mats that I have for you today can be used with candy for a fun way to explore counting, one-to-one correspondence, addition and whatever else you can think of. Keep reading to see what we did with them at get your free copy. 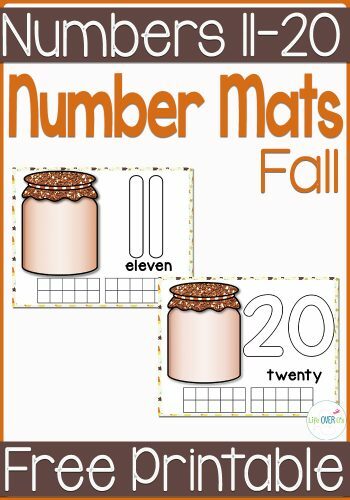 We had so much fun with our play dough tree number mats last month, that I thought it would be fun to use the same set-up with a fun fall theme. We used play dough with the last set and we actually did with this set as well during another play session, but to change it up a bit I used the fall colors from a package of M & Ms®. Jaida counted out the M & Ms® and placed them in the candy jar. Then, she filled in the ten-frames to create the number on the mat. 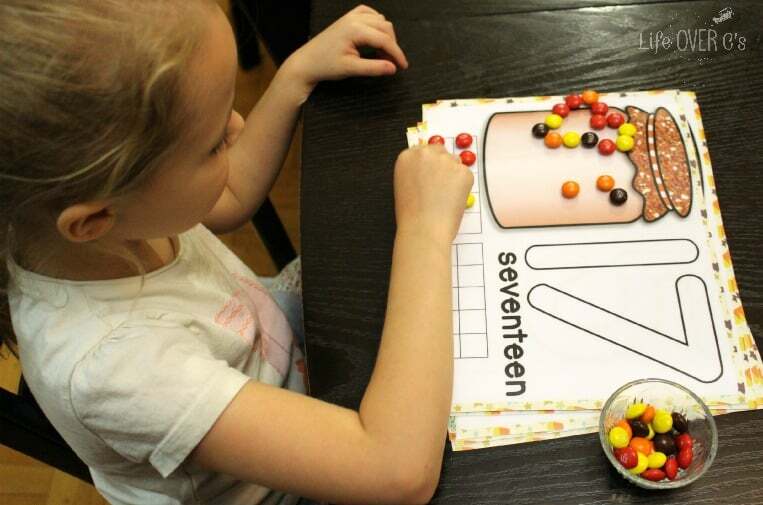 We talked a bit about how many candies it took to fill one ten-frame to help her recognize that teen numbers are 10 + another number. She already understands place value to the hundreds place, but phrasing it as addition is a bit of a different concept. Since we are working on addition this year, I wanted to get her thinking about that. I had her spell the words out loud and she traced the numbers with her finger. 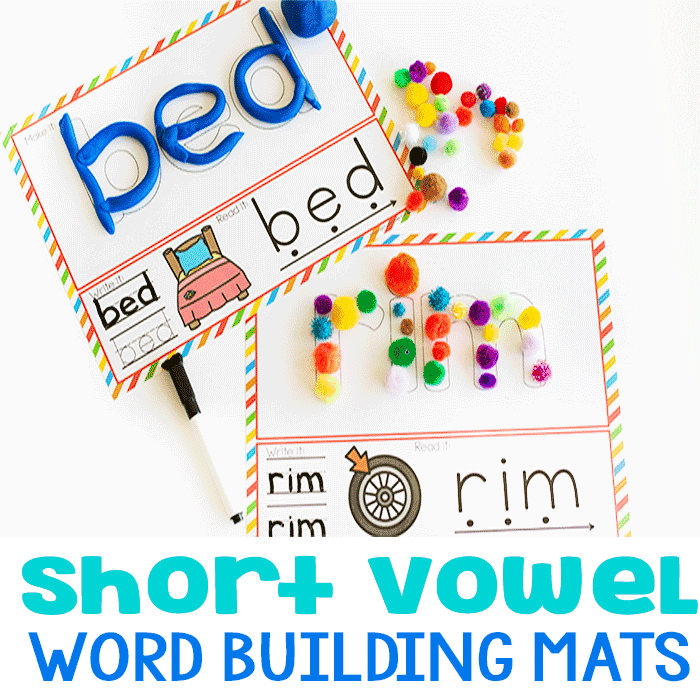 You could also use a dry-erase marker or crayons if you laminate the mats. When we used the play dough we rolled out the dough and shaped the numbers with play dough ‘snakes’. That is particularly good if you want to work on fine-motor skills. Picking up little candies is also good for working on the pincer grasp. I have to say, I think her favorite part was eating the candies after she was finished, but she did enjoy working with the candies too. can you please email me a copy of these mats 11-20 for my daughter. 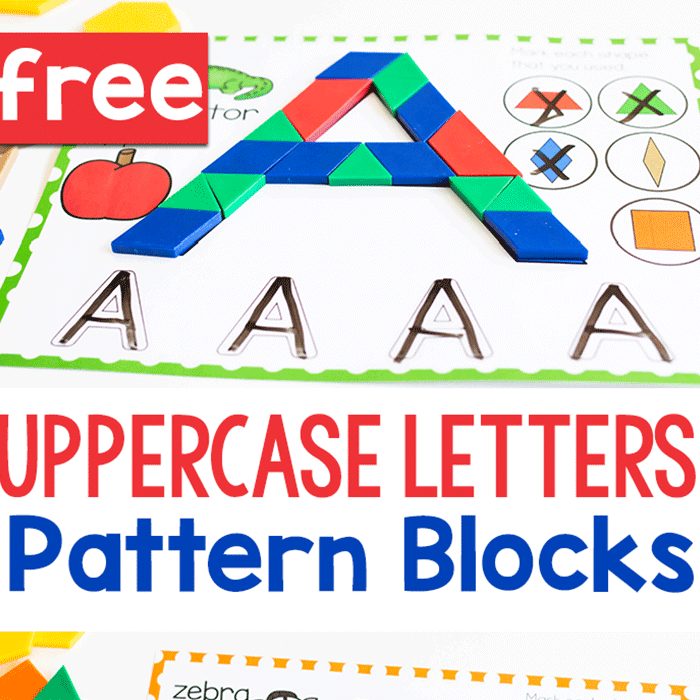 such a great resource! You can download them by clicking the picture at the bottom of the post. It will take you to a page where you will add them to your ‘cart’. 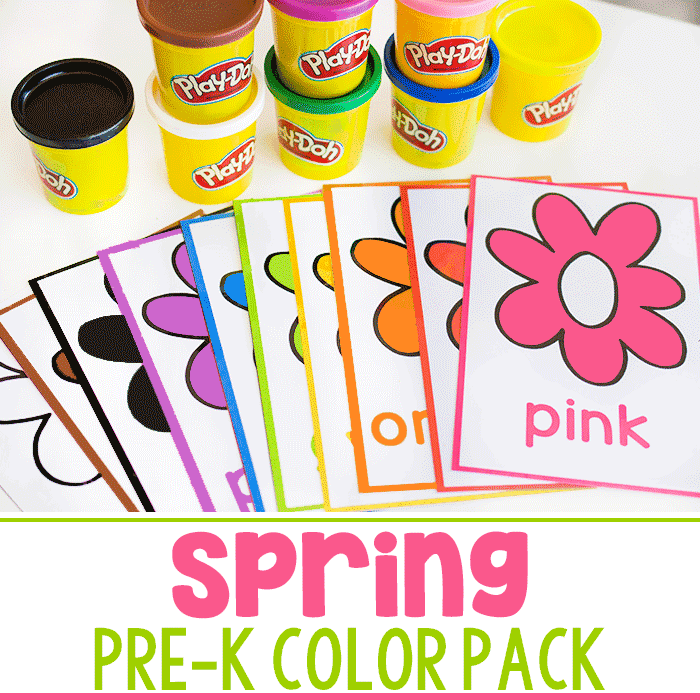 Then checkout for free and an e-mail will be sent to you with the play dough mats. Thank you so much for making these! My daughter just started kindergarten and I definitely think these will help her recognize the numbers! Will you be making them go all the way to 100? Thanks again for making these available for free! They are perfect! I hadn’t really thought of making them to 100 because that would require a lot of re-formatting for the bigger numbers. And a lot of candy…lol! We are working on big numbers though, so I’ll be sure to share what we come up with! Have you decided not to teach Spanish to your kids anymore? I teach Spanish and really appreciated your 1-10 number mats. Hi Shelley! I actually created the Spanish number mats about 3 1/2 years ago. Since then I have made the decision that only creating in English allows me to make more activities and help more people. There are many people (who actually speak Spanish) that provide Spanish printables for kids, but it is better for me to stick with English.